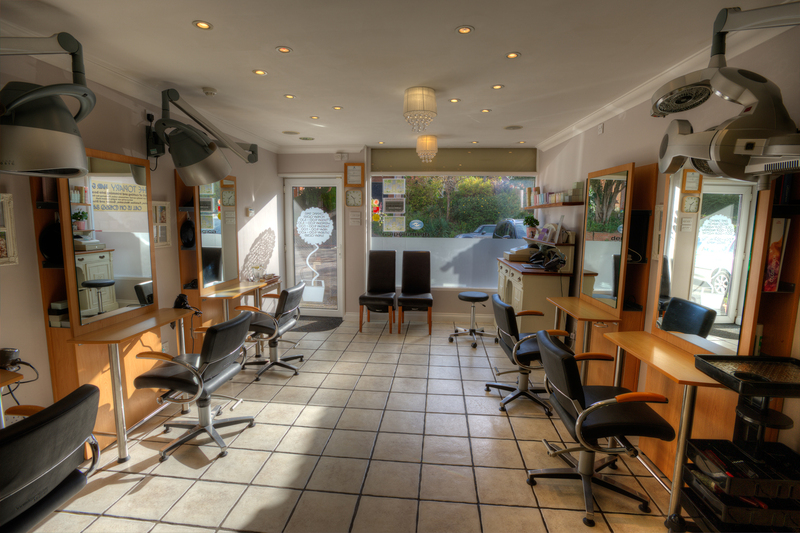 Google Business View successfully completed and published for The Topiary hair and beauty salon in Old Basing, Basingstoke, Hampshire. The Topiary has been successfully styling hair since 2004 and recently enjoyed its 10th anniversary. 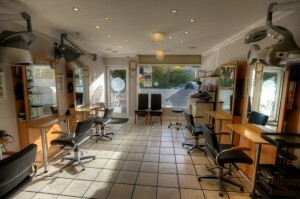 It has a wonderful atmosphere and a dedicated team of skilled stylists. As the sign on the wall says, they love what they do, and do it well. 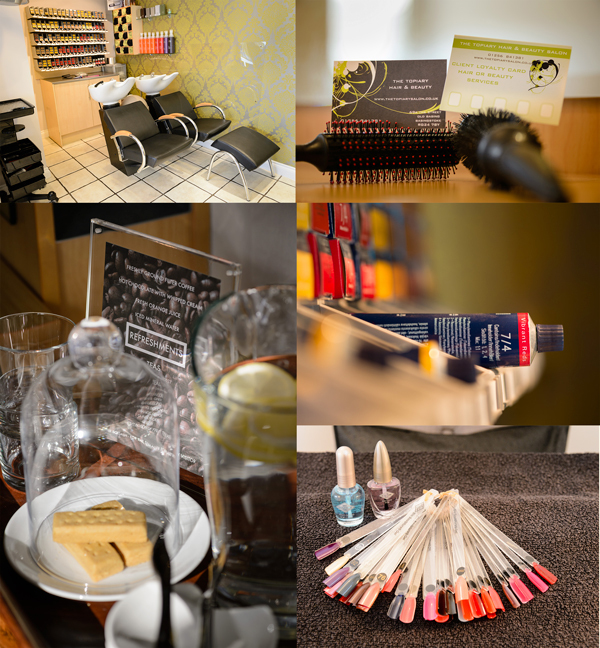 At the Topiary, it is not just about having your hair styled, it is about the experience. They also have a secluded relaxing beauty room where you can have your own private beauty session. See the tour and have a look inside, I can still smell the scented candle.